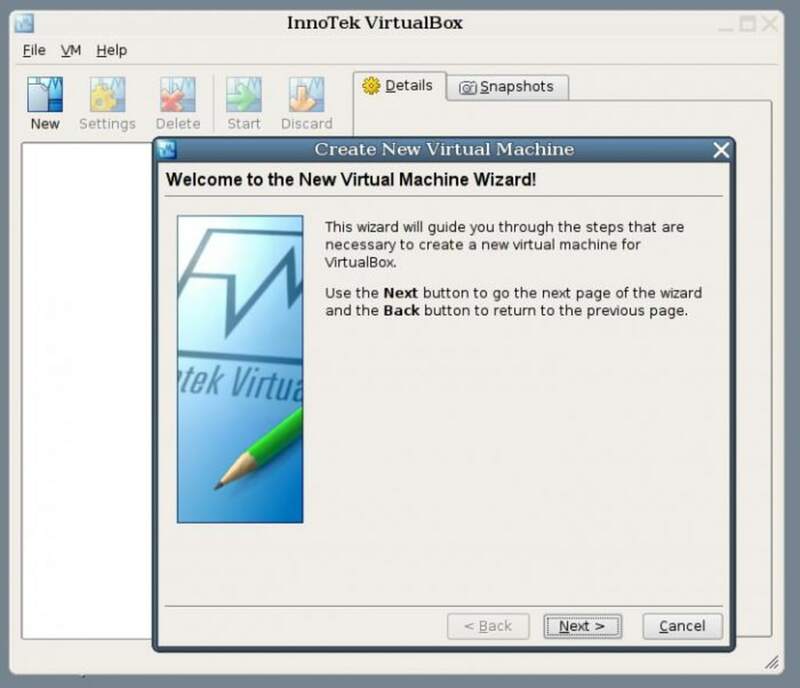 VirtualBox is a free, open source solution for running other operating systems virtually on your PC. 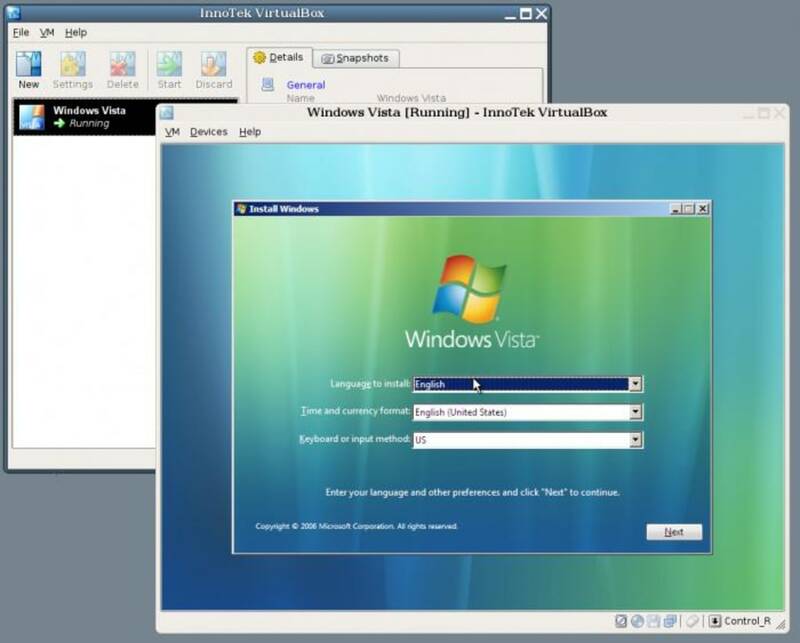 With VirtualBox, you can install any version of an operating system, such as Linux, Solaris, and other versions of Windows (as long as you have the original installation files, of course) and run them within your current version of Windows. 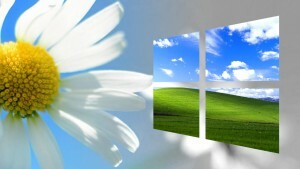 The first thing you notice about VirtualBox is that it's extremely easy to setup and use. 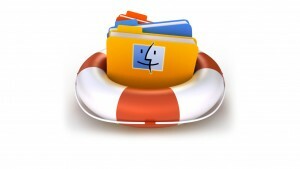 VirtualBox holds your hand through the whole process so you never feel out of your depth. Integration with your native environment is extremely impressive. VirtualBox allows for declaring certain host directories as 'shared folders', which can then be accessed from within the operating system you're running in VirtualBox. In addition, connecting USB devices is simple - VirtualBox automatically detects new devices and asks you if you wish to use them. Unfortunately, there is no drag-and-drop function from your native desktop into VirtualBox but considering it's free, you really can't complain. 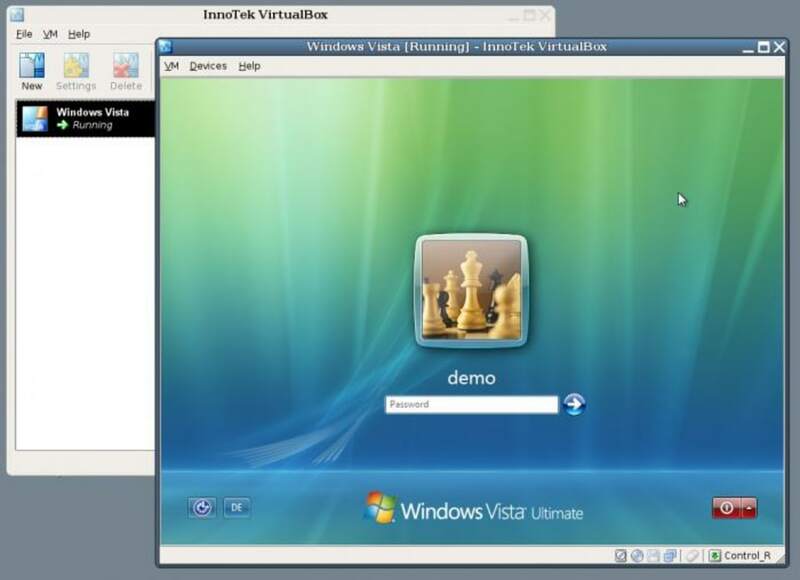 If you don't want to pay for commercial solutions and require a virtual OS for generally minor usage, VirtualBox is more than enough. not taking any chances. after reading amritendu's comment I think I will pass. I already wiped out windows and reinstalled windows once and I don't need to do it again because of a download. Error box . This is a good soft to run several OS at once , but there are many problems occuring after the installation of VirtualBox . 1)Any USB will be not detected. 2)For laptops the network adapter will not work. 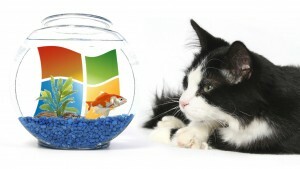 3)For windows , the machine will never get shutdown untill you plug out .